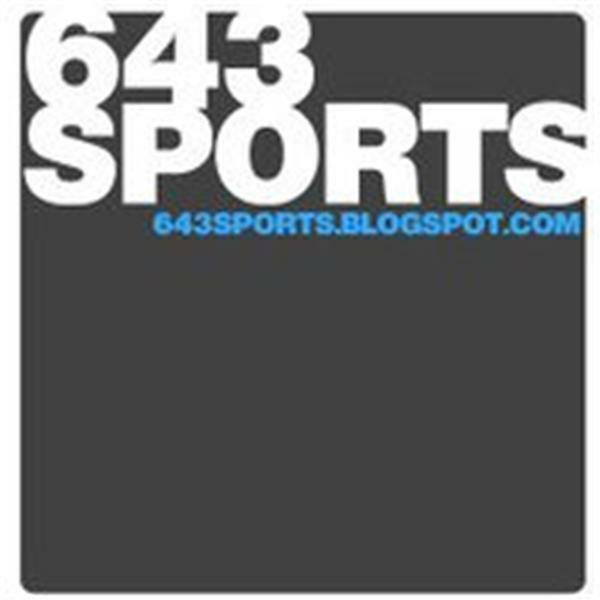 Featured in Chicago's Daily Herald newspaper as well as a BlogTalk favorite 643 Sports has been the premiere sports show on BlogTalkRadio for nearly three years. Join Rich and Jon for 90 minutes of uncensored, unbiased sports talk.Join 643 Sports LIVE every Monday at 7pm CST/8pm EST. We have plenty to cover tonight after a week off, epic return time? Probably not. Either way, we’re talking Gordon Beckham, NBA All-Star Game, Albert Pujols/Cubs, NFL draft, labor talks and some more surprises along the way. Join us live at 7:00 p.m. CST/8:00 p.m. EST, give us a call at 646-716-7510 or e-mail the show at 643sports@gmail.com.